Published: 25th August 2010 by Todd. 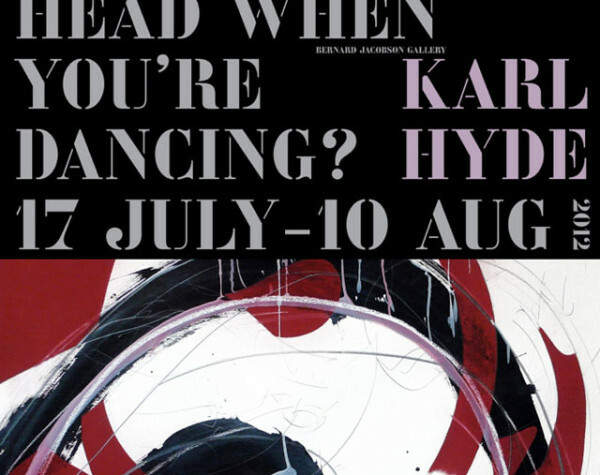 In conjunction with today’s opening of Karl Hyde’s solo art exhibit in Tokyo, “What’s going on in your Head when you’re Dancing?”, Rick has released an album full of ambient works that are playing in the exhibition hall. These pieces were created for past art installations and projects, but they’ve also been used over the years in other places, such as the 2008 Beautiful Burnout ArtJam, and as the show opener for the 2009 Underworld tour. 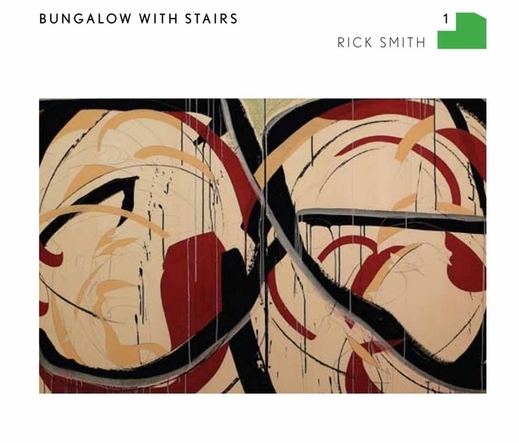 These works were originally created under Rick’s Bungalow with Stairs company, thus, the name of the album is Bungalow with Stairs 1. The album is currently only available for purchase at the exhibition, but leftover copies will be sold on the Underworld Shop after the end of the show. 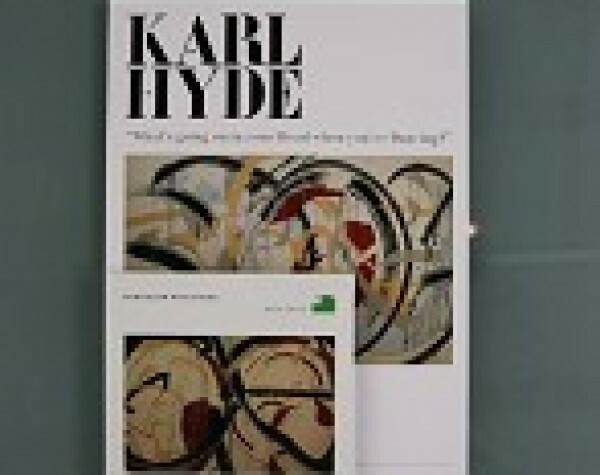 The album is a limited run, so don’t delay in buying your copy. Tokyo <> London was an art installation put on by Tomato in Tokyo in 1997. You can see more information about it on Tomato’s page here. Van Halen, Van Halen, Rock Guitar Band is the USA road trip movie made in April 1996 by Tomato/Underworld.